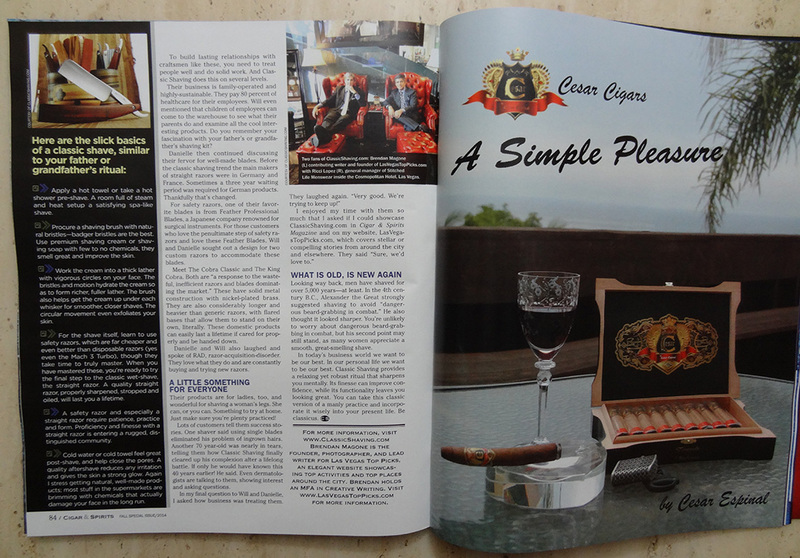 Happy to have my 5th article published in Cigar & Spirits Magazine! 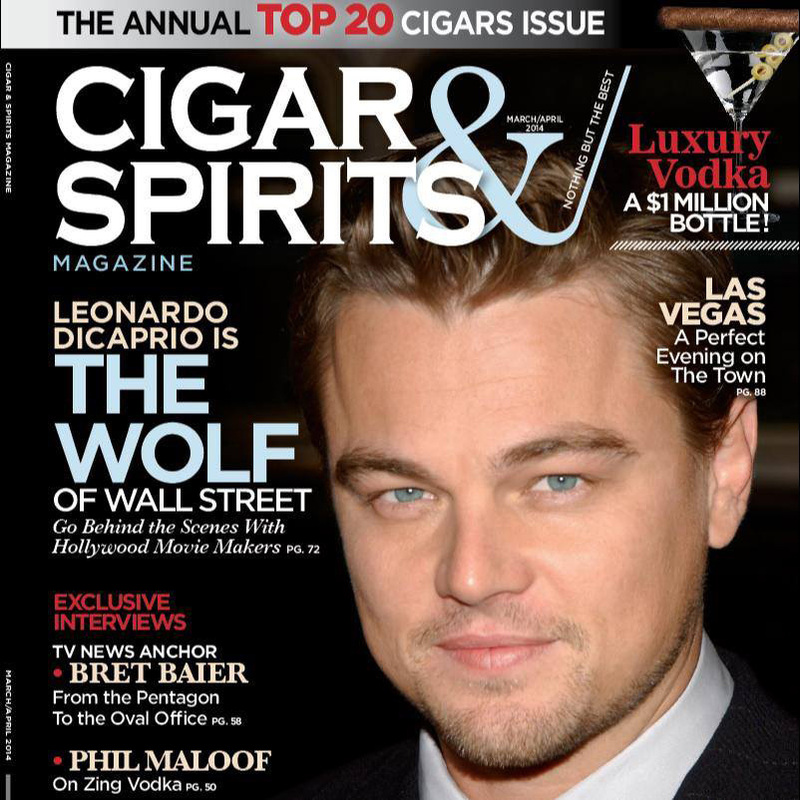 Cigar & Spirits can be purchased at all Barnes & Nobles across the U.S., plus various outlets in 14 other countries. 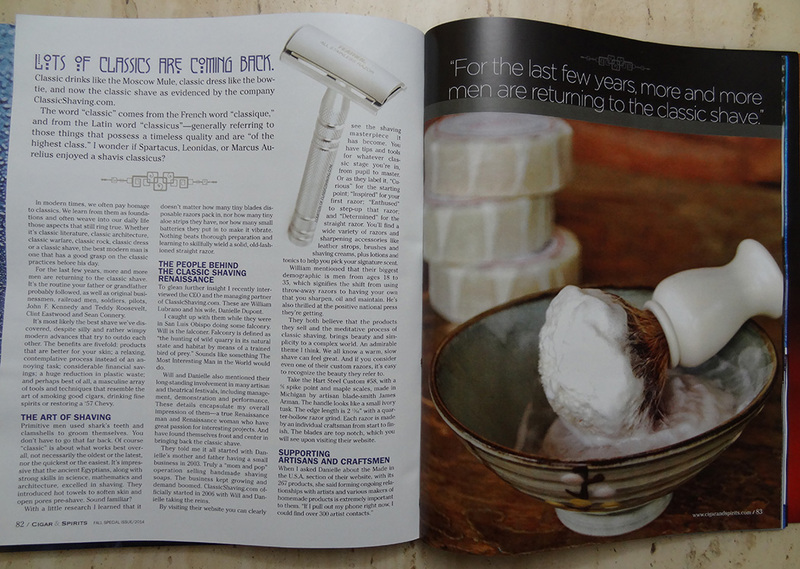 Special thanks to Phil Maloof, Jon Shakill, Will Lubrano, Danielle Dupont, & Ricci Lopez. 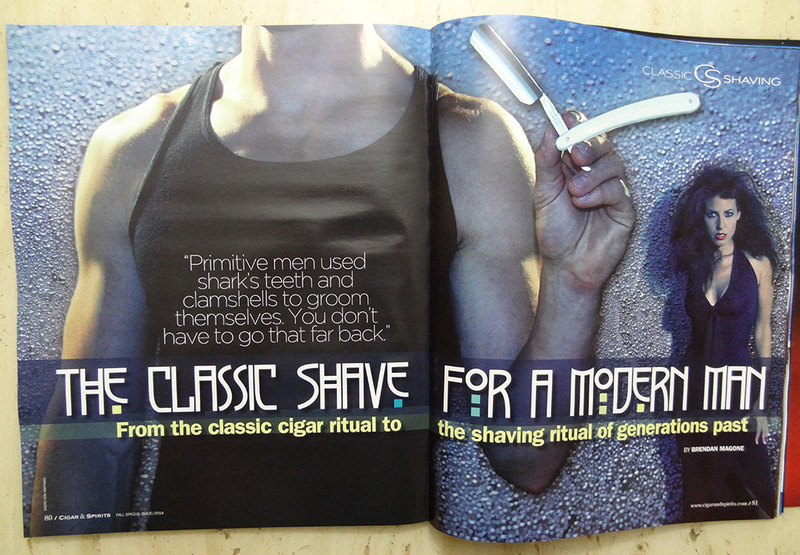 The article covers the new trend of a cool tradition — the classic shave. 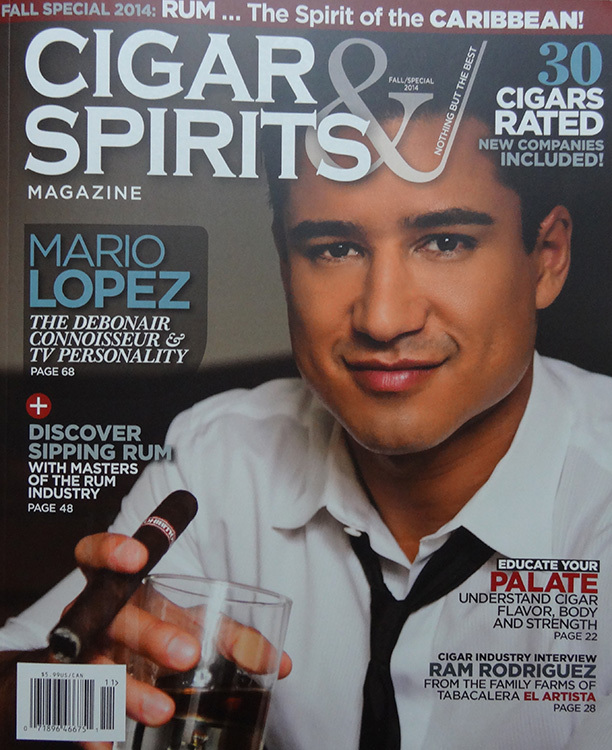 The article is featured in this month’s Cigar & Spirits magazine, with Mario Lopez gracing the cover. 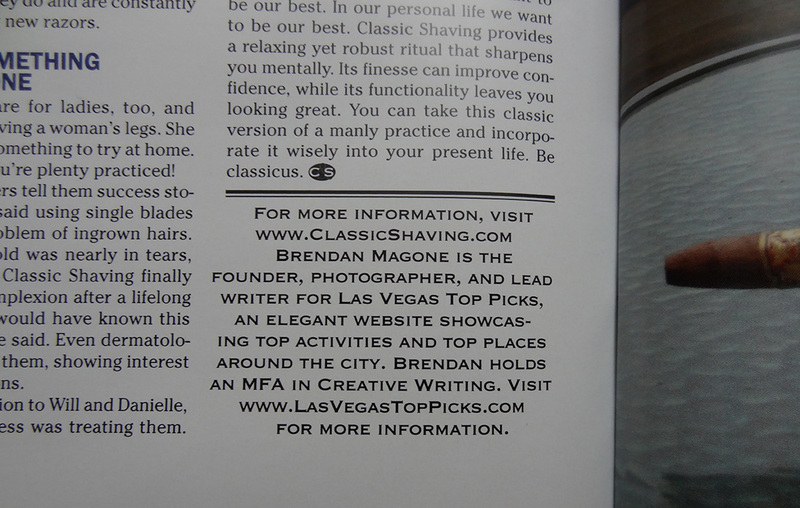 I include an in-depth interview with the CEO and Managing Partner of ClassicShaving.com, Will Lubrano and Danielle Dupont. 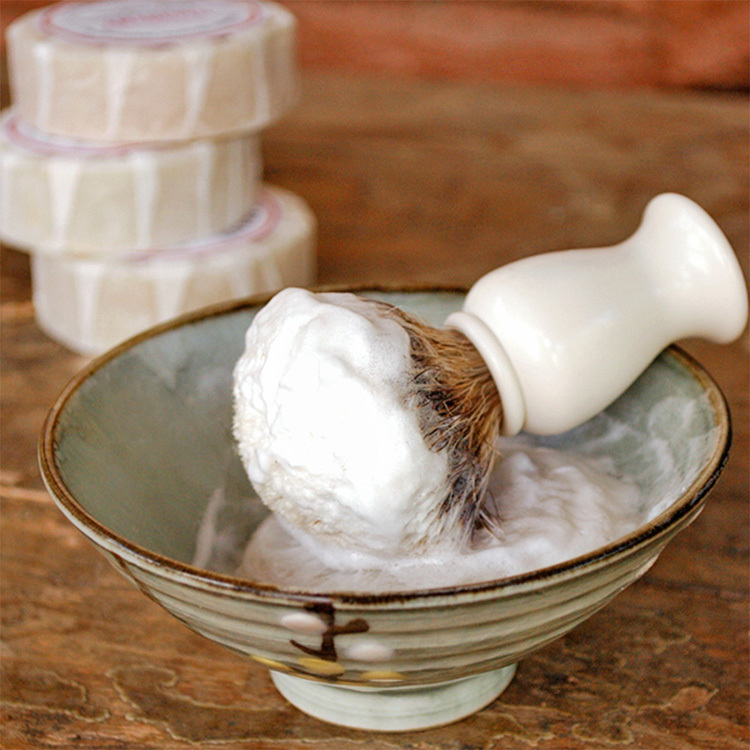 To top off a classic shave with some modern menswear, I stopped by the swank boutique Stitched Life, located in the Cosmopolitan Hotel of Las Vegas. 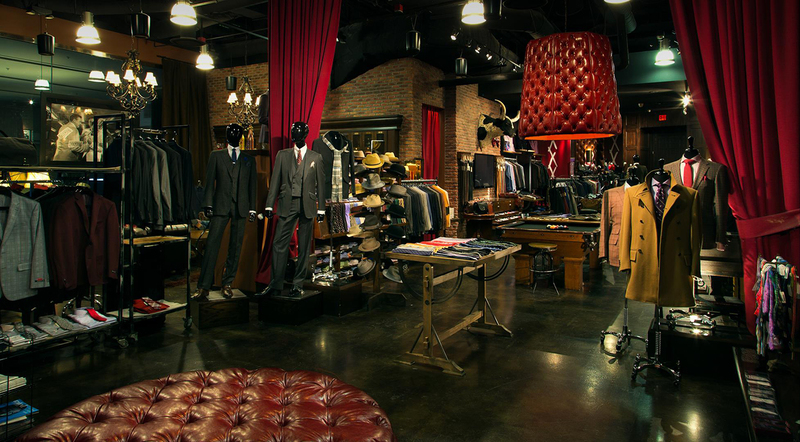 There I sipped some scotch in their luxurious lounge while discussing style with Mr. Style himself, Ricci Lopez, the General Manager of Stitched Life. 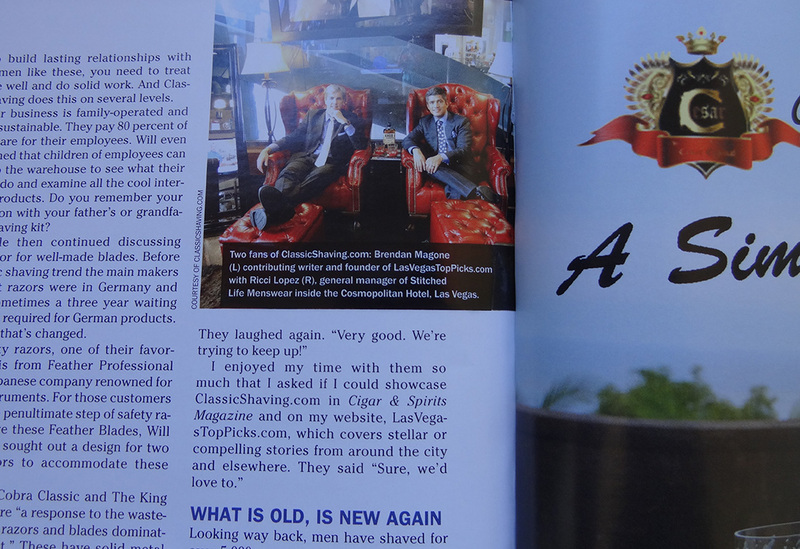 In every article that I write for Cigar & Spirits Magazine, they kindly include my bio and a positive mention of Las Vegas Top Picks. 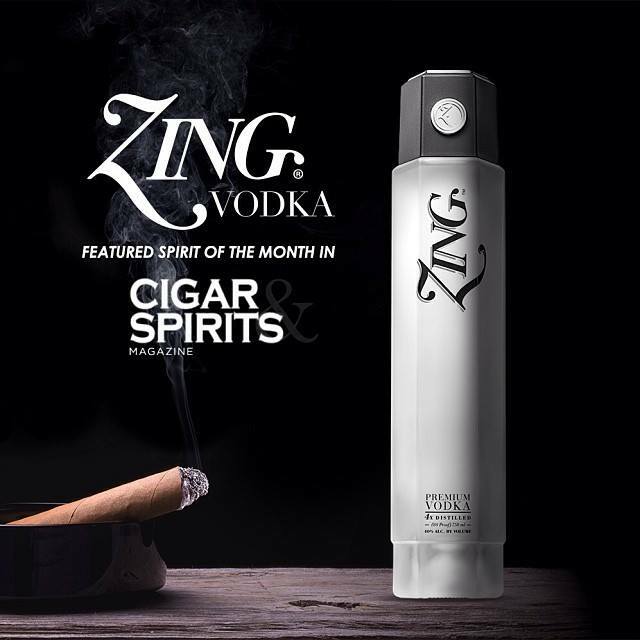 We’re honored to grow this partnership!